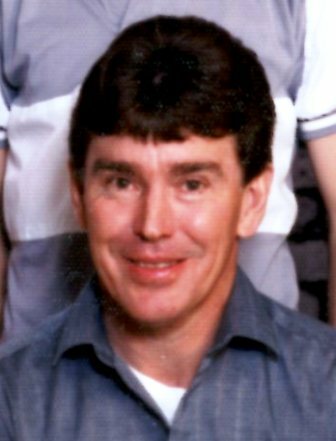 Mr. Robert E “Bob” Bullock age 75, of Mt.Vernon departed this life on Thursday September 20, 2018 at his residence. He was born on June 18, 1943 in Rockcastle County the son of the late Arthur H. and Nannie Ellen Evans Bullock. He and was a member of the Bible Baptist Church. Survivors are: his wife of 34 years; Judy Chaney Bullock of Mt.Vernon. One son; David E. Bullock & of Mt.Vernon. Four brothers; Glen, Willard, Ronnie, and Doug Bullock all of Mt.Vernon. Four sisters; Mattie Bullock, & Lee Bullock, both of Mt.Vernon. Jean Chattelle and husband (Kenneth), and Donna Lunsford and husband (Tommy) all of Brodhead. Several nieces & nephews also survive. Besides his parents he was also preceded in death by: one son; Jeffery Mark Bullock, and by one sister; Katherine Louise Shelton. Robert had worked at Formica Corporation in Evendale, OH & Tecumseh Products Company in Somerset. Robert enjoyed spending time with his family, farming, his mules, and draft horses. Bob will be greatly missed by his family, friends, and loved ones. Funeral services for Mr. Robert E. “Bob” Bullock will be conducted 2 PM Monday September 24, 2018 at the Cox Funeral Home with Bro. Luther Allen officiating. Burial will follow in the Cresthaven Cemetery. Arrangements are by the Cox Funeral Home where friends may visit from 11 AM until service time on Monday.